History is filled with intrigue and mystery largely because the further back we go, the less we know what life was truly like back then. Fortunately, writers can add to our collective memory by transporting us back in history. These eight recently released indie books will make you feel like you’ve lived through their time periods. You may love them so much, you may not want to come back to the present. Crack open a book and find yourself in a piece of history. This mesmerizing novel provides an incisive look at how the Bosnian War marked its survivors. In Cornflower Blue: A Case for Milena Lukin, Christian Schünemann and Jelena Volić reimagine a 2004 case of soldiers found dead inside a Serbian military compound. The novel, translated by Baida Dar, tracks Milena, a singular, middle-aged criminologist and academic who refuses to believe the deaths were a murder-suicide. Suspecting a cover-up, she sets out to prove her theory. An enticing plot sweeps through the tangled bureaucracies of Belgrade, culminating in an incisive look at how the Bosnian War marked its survivors. Chapters blend intrigue with the comedy of divorced parenthood, to great effect. Scenes alternate between the discovery of the crime; Milena’s investigation, spurred by her lawyer friend, Siniša, who works on behalf of the bereaved families; minor dilemmas in Milena’s household, comprising her mother and ten-year-old son, whose German father is a source of unwitting competition; her work at the Institute of Criminology; her friendship with Tanja, a stabilizing force; and the story of a disturbed paramilitary man who plays a key role. The last section turns into a chilling cat-and-mouse stalking game with a frustrating outcome. Throughout, Belgrade’s historic locations serve as reminders of a past that won’t be erased, while contemporary settings highlight a fraught present. Milena’s nature makes itself clear through well-placed, curious details. From her habit of buying a drawerful of potato peelers from a street vendor out of charity, to her brashness in the service of the truth, Milena is sympathetic, resolute, occasionally awkward, and ultimately loving—a winsome combination. Siniša also stands out as a flashy colleague who is determined to expose corruption. The trajectory of one character, who experienced the firsthand effects of war crimes, haunts with its implications that suffering breeds additional violence. It’s this thread that lingers, allowing questions of culpability to multiply and needle under the skin. Titled for the color of the elite Serbian Honor Guard uniform, Cornflower Blue presents a bleak commentary on repressive systems driven by secrecy. Lone voices seeking justice despite the futility of being heard resound with the bravery of ordinary countrymen. It’s a mesmerizing read. Weinberg paints a vivid portrait of a learned man who refused to be silenced. Dolet is the engaging tale of a real-life Inquisition-era writer and scholar. Compelling and action-filled, this historical novel portrays an uncelebrated but influential figure in the French Renaissance, one whose life was cut short by the religious hysteria that swept Europe in the 1500s. Not much is known about Étienne Dolet, a French printer who published scholarly works in Latin. Dolet was a fervent Ciceronian who spoke his mind, regardless of the consequences. As a young man, he gave a speech in Toulouse that challenged church doctrine. He found himself marked as a possible heretic and rabble-rouser, and his egregious error followed him throughout his short life. Dolet spent his years as a wanted man, sought for his heresy. He often escaped capture and punishment via friends who helped him hide, or via royal pardon. Dolet made a name for himself as a printer, opening his own shop and publishing works that threatened the religious order. His actions set the foundation for his ultimate end. He was hanged on his thirty-seventh birthday, while simultaneously, the books that he had printed burned. 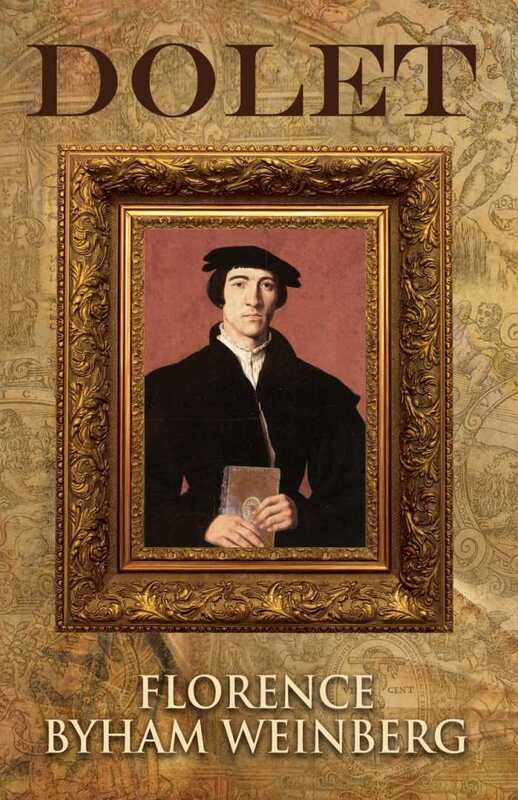 Despite the unfiltered outspokenness that caused Dolet to make many enemies throughout his life, the author shows another side to the man whom many consider to be the first martyr of the Renaissance. Dolet is a story replete with suspense and intrigue, encompassing a few nerve-racking scenes to appease any lover of the adventure genre, but one that also contains an element of romance. The intelligent narrative illuminates Dolet’s strong opinions about many topics. Dolet’s internal conflict, between living out loud and being politically correct, is sympathetically portrayed. Weinberg paints a vivid portrait of a learned man who refused to be silenced. Despite his flaws (such as his occasional displays of conceit), Dolet is forwarded as a human being with a passion for life, for ideas, and for his wife and son. Dolet provides much to ponder, and serves also as an invaluable history lesson. This page-turner of a historical novel will make audiences grateful to live in a time when freedoms of speech and religion reign. A historically resonant post-Civil War mystery features Chicago itself as the star. Like its predecessor Shall We Not Revenge, D. M. Pirrone’s For You Were Strangers follows Chicago police detective Frank Hanley as he encounters a mystery in the great city on Lake Michigan. The year is 1872, and America is trying to heal from the Civil War. Chicago, in particular, is also determined to rebuild from the devastation of the horrific fire of 1871. In this well-researched novel, Chicago itself is the most memorable character—a prairie metropolis full of legal and illegal grifters, hardworking immigrants, criminals, ladies of the night, and many otherwise good-hearted, slightly skeptical souls. 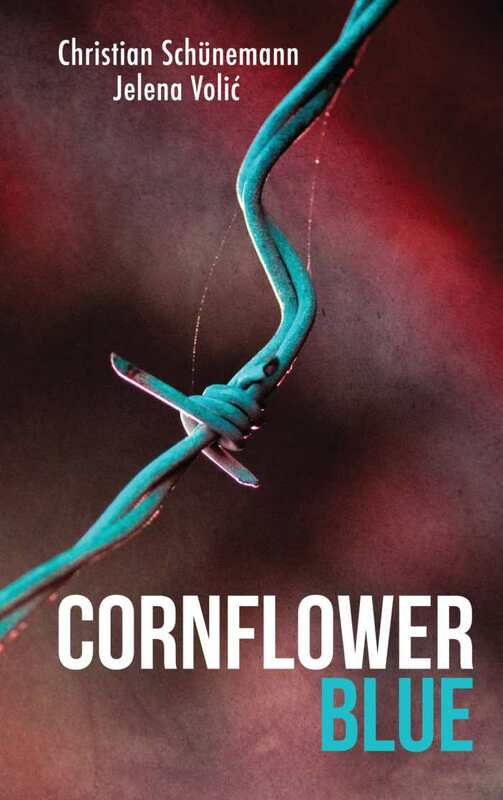 Through flashbacks and continuing narrative, Pirrone weaves a tale of the failed 1864 conspiracy to make Chicago the northwest Confederate capital, along with the murder of a seemingly revered Union officer and other bitter postwar scores still needing to be settled. Hanley’s romance with a spirited young Jewish woman, Rivka Kelmansky, continues from Shall We Not Revenge. 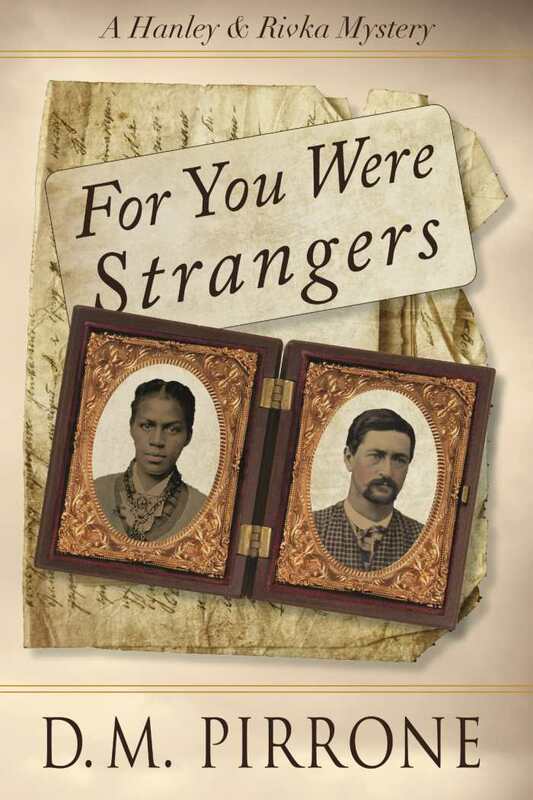 Rivka’s brother now faces danger due to his interracial marriage to a former slave. But Frank and Rivka’s courtship proceeds slowly, with consciousness of their cultural differences. Hanley himself proves to be a fairly open-minded man, yet he is far from politically correct. When he discovers that a colleague is an African American passing for white, his disbelief is profound, and he feels almost dazed. This attitude, though not progressive, reflects a truth to the times and gives For You Were Strangers further historical resonance. Though some coincidences in the novel may require suspension of disbelief, readers with a love for, or burgeoning interest in, Chicago will find For You Were Strangers as satisfying as a richly coursed meal of the era. In this superior work of historical fiction, a black laundress is accused of murder in a town dominated by Jim Crow. This riveting first novel, inspired by real events, tells a harrowing tale of an honorable man in a dishonorable world. It’s 1912, and Charles Gilbert Mears, a newspaper reporter in Hampton, Virginia, has a hot story. A black laundress is accused of murdering her white employer, and Mears is in the right place at the right time to get the scoop. But as his investigation continues, he finds that the story, and his own feelings about it, are not as clear-cut as they first seemed. The accused, Virginia Christian, is a juvenile of limited intelligence, and the circumstances of the quarrel between her and her employer are unclear. As Mears slowly comes to realize, none of this matters beside the paramount fact of her race. A former Confederate officer is the governor, and entrenched racism rules society, so there is little chance of mercy. The mere suspicion of black-on-white crime arouses muttering lynch mobs, and even white men are not immune from threats or violence if they cross the lines set out by Jim Crow. Mears is an intriguing character, a polite but persistent young man with a strong sense of morality and a lively mind that leads him to form his own conclusions about right and wrong. He’s a teetotaler in a culture steeped in whiskey, and he is still grieving the loss of a close friend due to social bigotry. He is about to find that his conscience will once again set him apart from the world he lives in. The tension in Forsaken comes not from the question of whether or not Christian will be judged guilty, but from Mears’s dawning realization of the profound, murderous injustice of his world, and his reaction to that realization. A secondary story line, in which Mears discovers that a white teenager is being abused by a wealthy and influential relative, has less of an emotional impact than the gut-wrenching story of Virginia Christian, but it effectively illustrates the infuriating degree to which race and status confer impunity on some while presumptively condemning others. 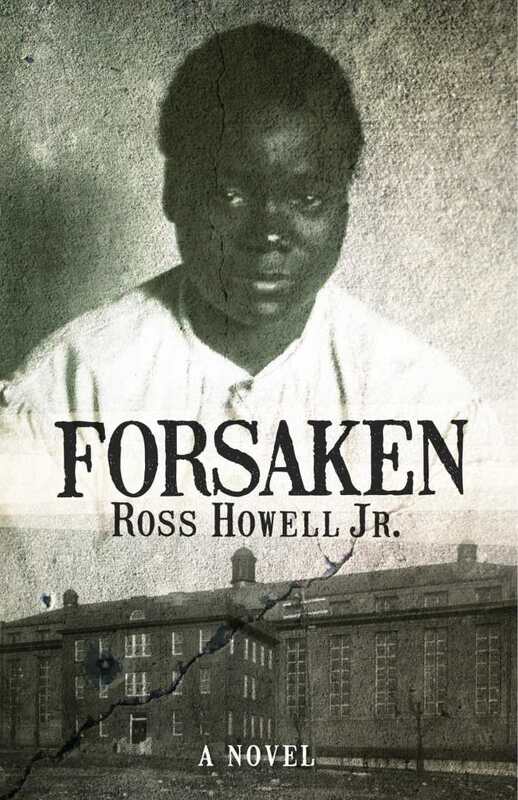 Forsaken is superior historical fiction detailing a cruel national past and a young man who follows his conscience. A story gleaned from the lines between the scandalous correspondence of writer Lorena Hickok and first lady Eleanor Roosevelt, Loving Eleanor is an affecting, reflective examination of a romance and friendship that grew at the edges of social acceptance. In the early thirties, barrier-breaking AP reporter Lorena Hickok was asked to write about Eleanor Roosevelt, the spotlight-shy wife of a rising political star. That meeting began a lifelong friendship that set tongues around America wagging, particularly following rumors that their connection was more than platonic. Best-selling author Susan Wittig Albert’s fictionalized presentation of their relationship, told from the point of view of lovelorn Hick, is a sensitive and complex treatment of the women’s complicated connection. Albert begins the story of Hick and Eleanor at its most conclusive end, after Eleanor is laid to rest in a Hyde Park grave. Aging, herself, Hick resolves to protect her love story from historical revisionists and headline-thirsty vultures by donating their letters to FDR’s library, but with explicit instructions that they not be read until a decade has passed. The curator encourages her to do this act one better: write a biographical account to accompany the letters, he says. Give them context. If their letters weren’t careful to conceal their affair—lips missing lips, unbridled affection—Hick’s manuscript is even less so. She relates Eleanor’s magnetism, comparing her appeal to a celestial gravitational force. She falls hard, and is thrilled when the soon-to-be first lady returns her affections. Predictably, though, when you love the first lady, all is not easy. Hick finds herself contending with presidential frustrations and poisonous rumors, fighting her journalist’s instincts, and eventually being shipped off on a Washington assignment designed to keep her far from Eleanor. The novel includes her illuminating coverage of Depression realities in visceral, heartbreaking detail. So too does it account for the inevitable changes in her love affair with Eleanor. Albert captures the turbulent thirties and forties with affecting detail, writing a novel notable not only for its emotional authenticity, but for its careful historicity. The nuances of Eleanor and Hick’s relationship are both moving and involving. 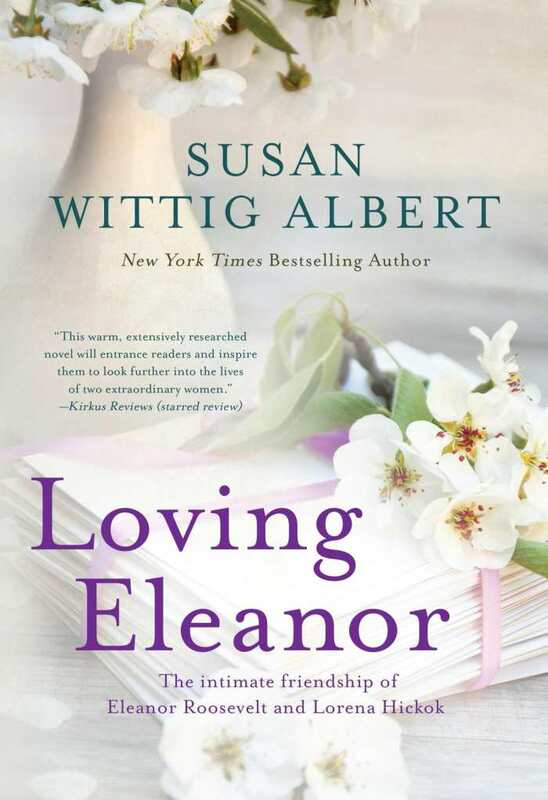 Loving Eleanor is an intelligent love story with huge historical appeal. A former boxer crosses paths, and lines, with the notorious Max Baer, in this imaginative semihistorical novel. 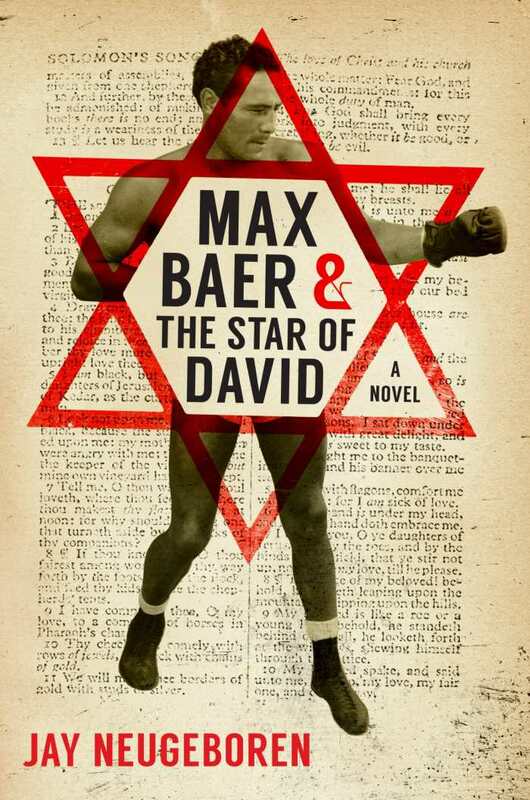 With Max Baer and the Star of David, Jay Neugeboren creates a pair of distinctive fictional characters and deposits them into the life of the legendary Depression-era boxer. The writing is strong and the characters memorable, though the novel focuses little on its presumed subject. Despite the title, Baer is only a side character in the story. The book includes the key milestones in his boxing career—the fight that killed Baer’s opponent Frankie Campbell, the clash with German fighter Max Schmeling from which the book gets its title, the surprise loss to James Braddock—but little time is spent on these events. The same is true of Baer’s romances with famous actresses, and even the career of his actor son. Instead, Baer’s life is mostly used to provide an outline for the story of Neugeboren’s fictional narrator, Horace Littlejohn. The book really belongs to Horace. A former small-time boxer, he poses as the husband of his sister Joleen, and their relationship crosses the line romantically. The duo meet Baer and become his friends and lovers, living with him and observing the details of his career. Meanwhile, secrets between Horace and Joleen, including family trouble from their childhoods, challenge their relationship. Though the “historical” part of the historical fiction is a selling point for the book, it serves as a double-edged sword at times. Baer’s real-life exploits provide great fodder for a story, but they’re sidelined here, so there isn’t much for the audience looking for a Max Baer story. Much about his character, such as his pansexuality and the affairs with the Littlejohns, is fictional rather than historical. On the other hand, Neugeboren writes a charismatic, quotable, and memorable version of the boxer who could justify far more focus than he gets in this story. Still, Neugeboren’s prose is strong, and the characters feel believable despite heightened circumstances. The Littlejohns are well developed. The real story of Max Baer and the Star of David is Horace’s. He confronts family patterns and fights some important battles outside the ring. The author tells this story well. Immigrants participate in antiapartheid efforts, in this compassionate novel about family, bravery, and loss. 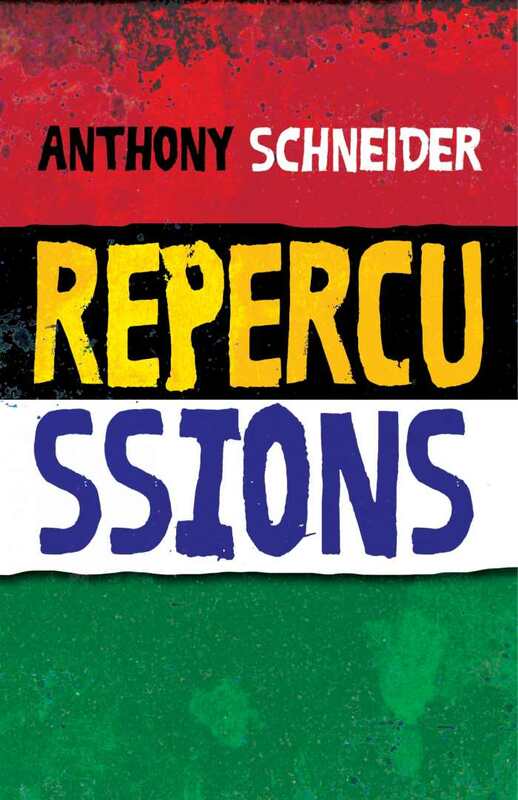 Anthony Schneider’s Repercussions is a much-needed addition to the canon of South African antiapartheid literature. The novel opens in 1961, focusing on a young, white lawyer, Henry Wegland, and his participation in the newly formed military branch of the African National Congress. Schneider deftly folds in alternating chapters about Henry’s childhood as the son of Lithuanian immigrants living in Liverpool, his present-day life as an elderly man residing in Brooklyn, and Henry’s grandson, Saul, who, urged by Henry, returns to South Africa searching for unanswered questions from Henry’s life there. Fueled by his Uncle Isaac’s commitment to justice and equality for his fellow immigrants, Henry becomes involved in the MK Umkhonto we Sizwe (Spear of the Nation), the military group established by Nelson Mandela’s party. The MK decides to counter the continual police brutality with its own acts of violence, pulling Henry into an assassination plot. The fallout from that plan forces Henry to flee the country, leaving his wife and young son, Glenn, behind. A smooth transition is effected from these events to Henry’s life in his eighties. Henry reckons with memories of his participation in antiapartheid movements and what that action cost him. His desire to search out his lost love is developed with subtle nuances, humor, and perspicacity. In contrast to Schneider’s vivid portrayal of the resistance movement of the sixties, Saul’s experience in rural, present-day South Africa is a troubling journey through poverty, crime, and disappointment, as most of his grandfather’s compatriots have died. Resistance to brutality and inequality always deserves historical recognition, though those on the front lines often have to wait for future generations to discover and admire their deeds. Repercussions not only succeeds at honoring those who offered resistance, but provides an opportunity to understand a tumultuous and vital time in South African history. In Repercussions, Schneider highlights the real people who figured into the antiapartheid movement, crafting a compassionate novel about bravery and loss in the process. An enthusiastic immigrant journeys to New York from Ireland in this vibrant period piece. 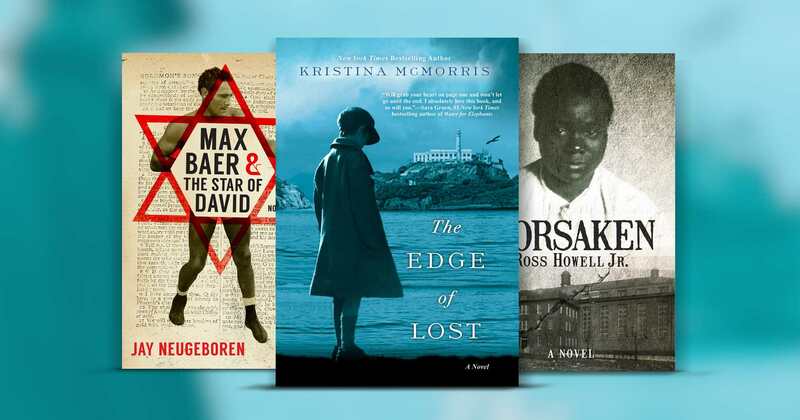 Kristina McMorris’s novel The Edge of Lost is an engaging and suspenseful story about a young Irish immigrant looking for his real father in America. As the story progresses, it branches out to include such historical events and settings as Alcatraz, prohibition-era New York, and the burlesque atmosphere of vaudevillians and underground gambling rings. This is a well-researched historical novel, vibrant and authentic, and impressive for the way that it brings various settings to life. Starting in Ireland, the story follows a young Shanley Keagan as he makes his trip to America in search of his father. Taken in by an Italian family after losing his uncle, Shanley is exposed to an America that seems as unforgiving as it does full of opportunity. As he capitalizes on his talents as a vaudevillian in New York and dabbles in its seemingly lucrative payouts, it becomes apparent to Shanley that another world lurks under the one he lives in, one in which events like prohibition fuel crime and where it becomes increasingly easy to fall into a criminal lifestyle. Its narrative involving everything from love to criminality, The Edge of Lost is certainly a novel whose author tries hard to develop these themes. The story follows Shanley by way of a close third-person narrator, detailing events and circumstances that seem, at times, highly convenient. Still, McMorris dedicates a substantial amount of attention to her characters, all of whom impact Shanley and contribute to his progression and growth over the span of the novel. As the story moves from Ireland to New York, its suspense is kept up through Shanley’s multiple pursuits and transformations, and this becomes one of the novel’s hallmark features. 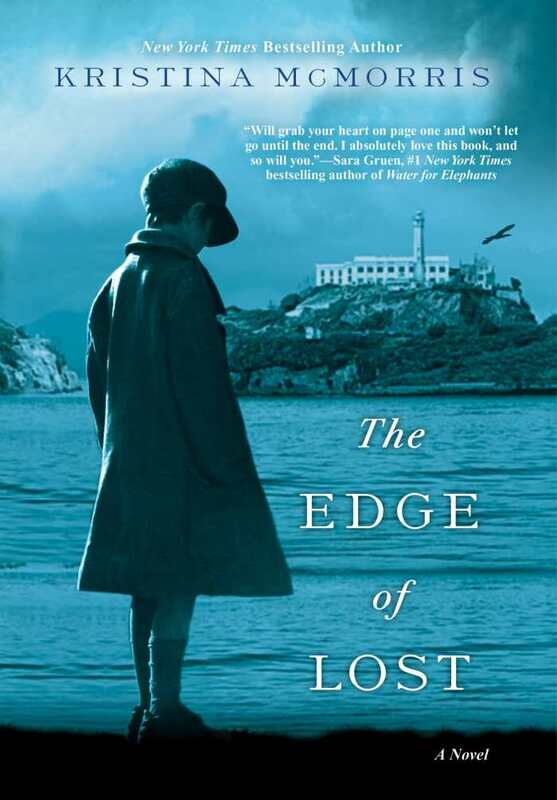 For readers interested in both the historical significance of places like Alcatraz and New York in the early twentieth century and the suspense of a well-written mystery, The Edge of Lost is a novel that does a fine job of illustrating its settings alongside an enthusiastic protagonist.